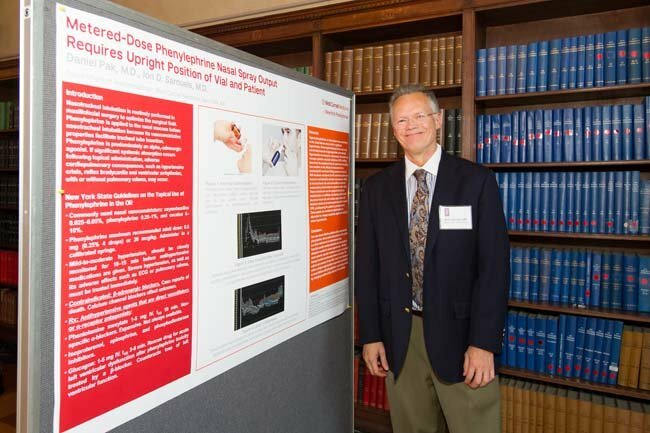 The purpose of the Academy Section on Anesthesiology and Resuscitation?is the study and advancement of knowledge in the field. 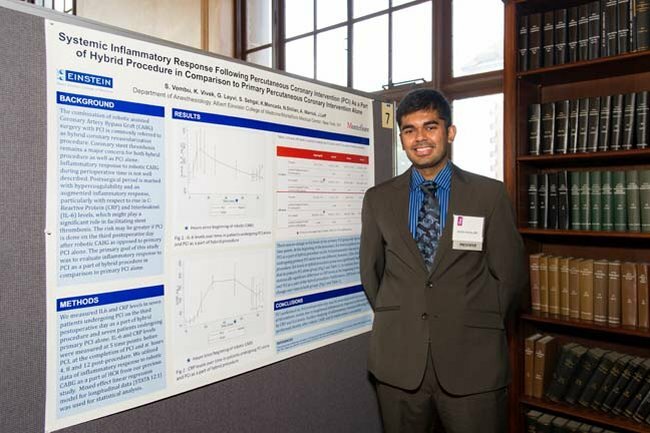 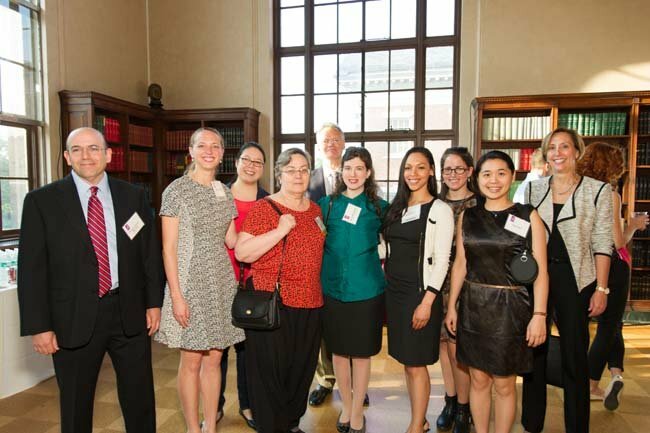 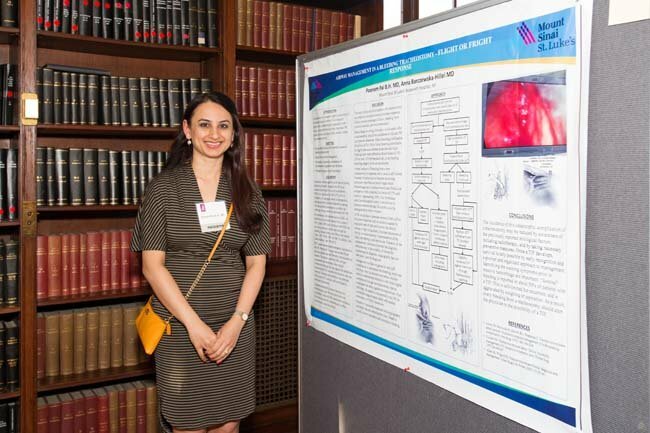 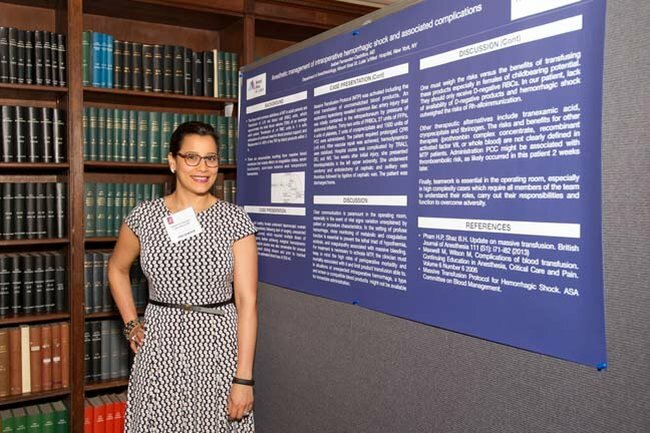 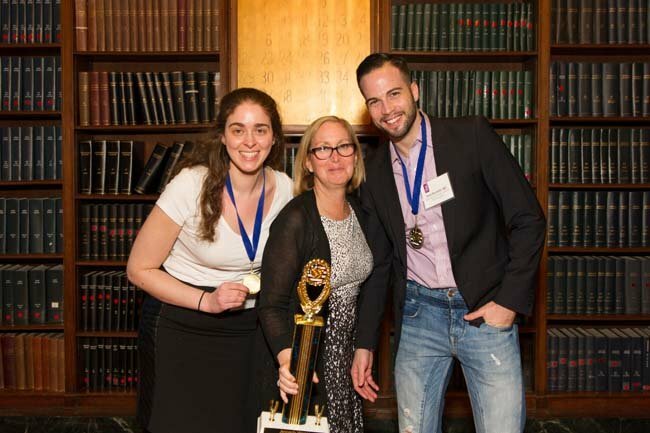 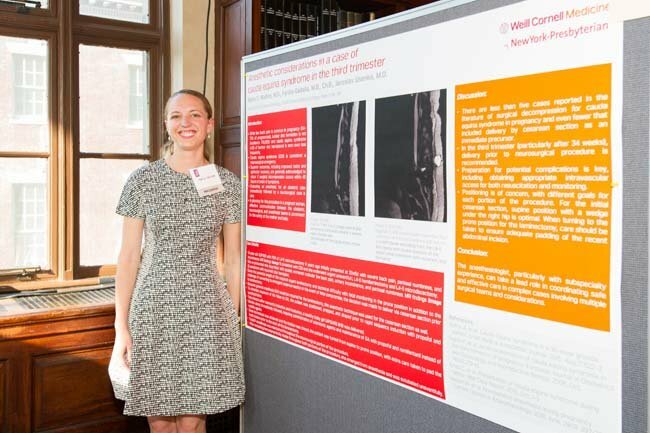 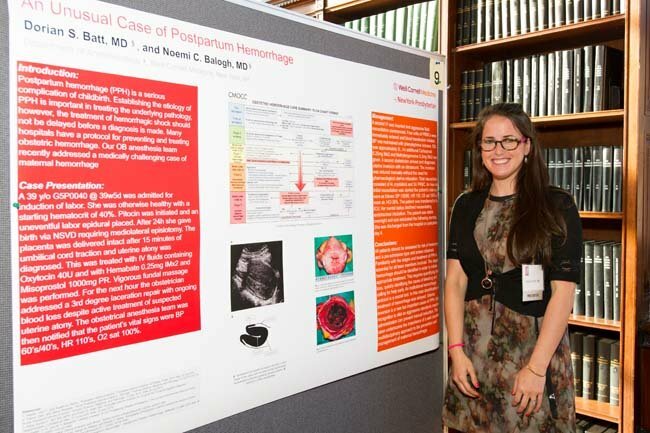 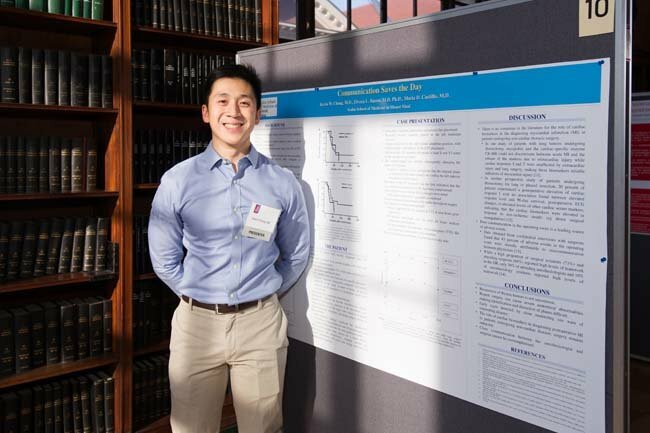 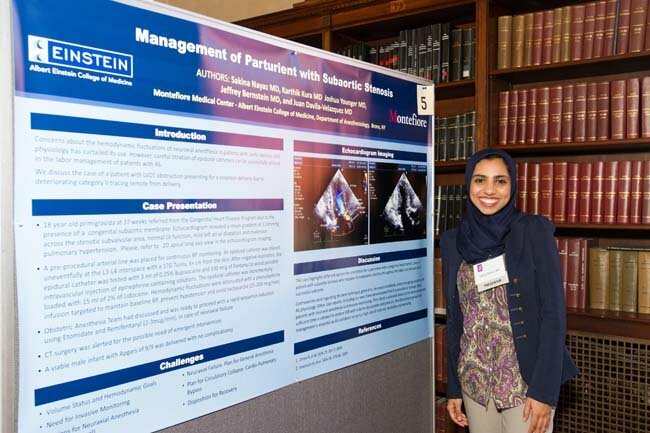 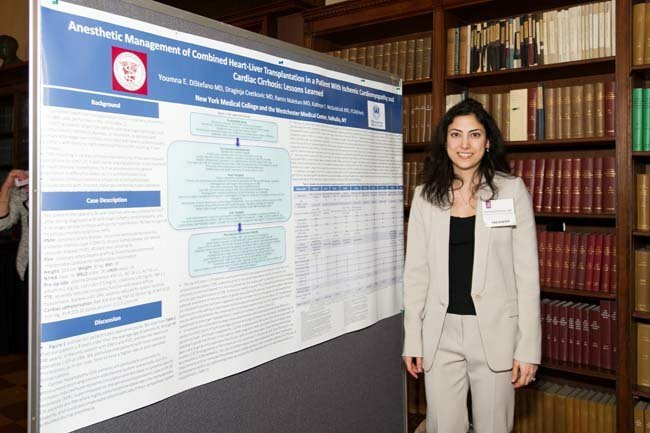 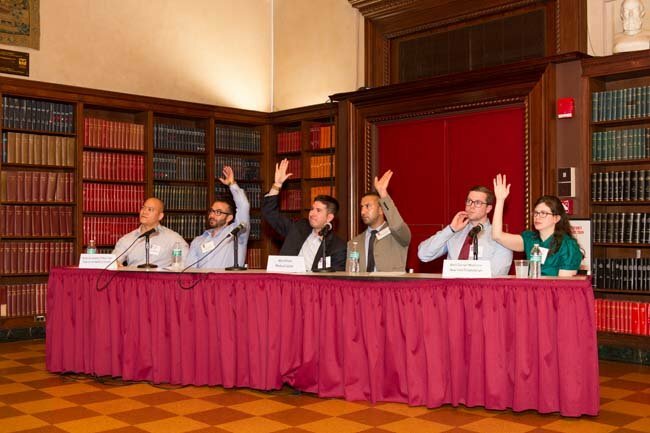 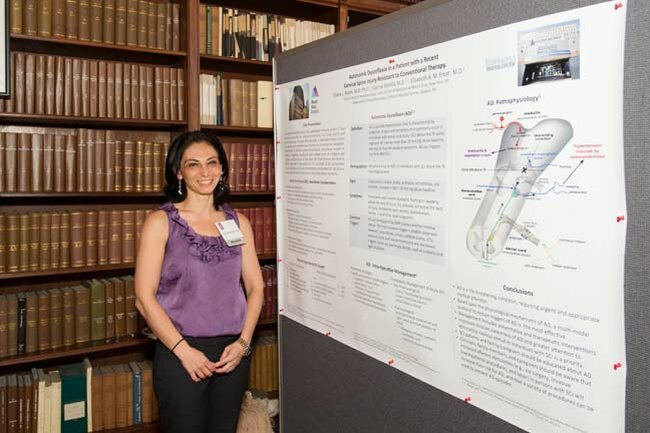 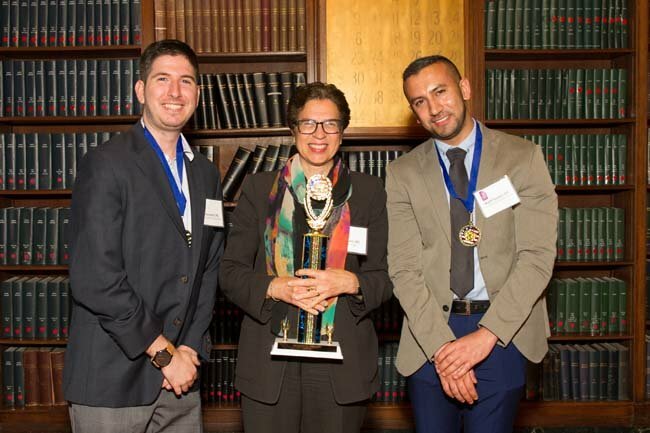 One of the events held annually is Anesthesiology Residents’ Night, where top residents from the area’s Anesthesiology programs present their research. 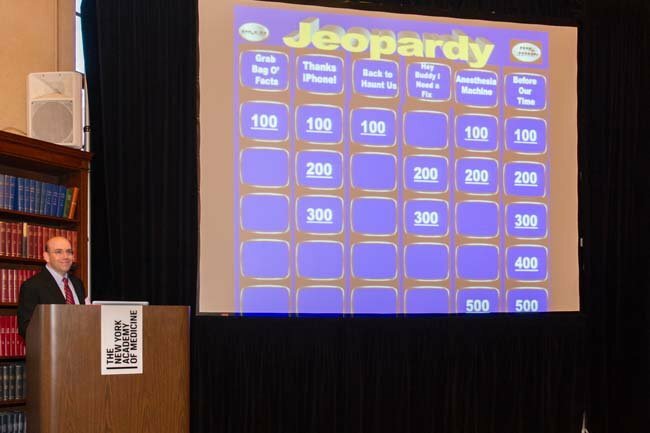 ?Other recent events have included an?Anesthesiology Jeopardy and Case Report Presentation Night. 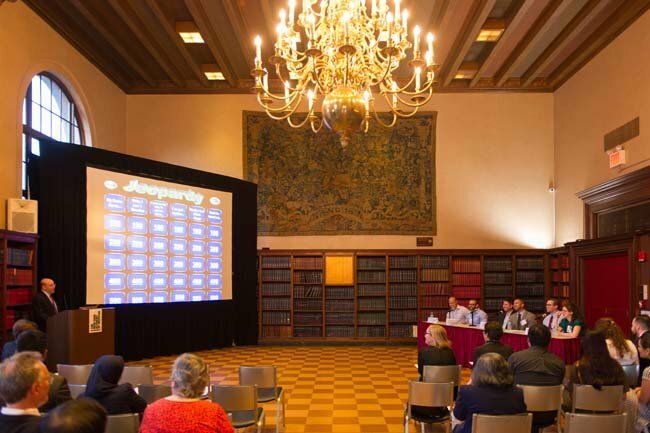 The Anesthesiology Section held its Jeopardy and Case Report Presentation Night on May 25, 2016.?